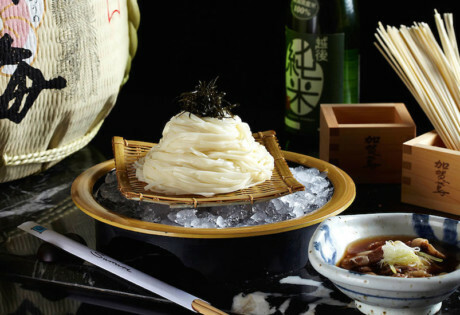 Right now, the gourmet destinations at Double-Six Luxury Hotel are rolling out some of their most delicious offerings to date - and you’re invited to try them all! 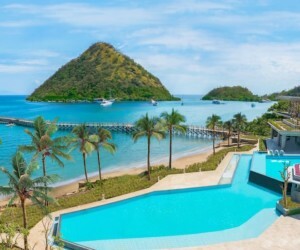 Right now, these foodie destinations have 5 very special dining experiences to feast on, so bring a big appetite and direct your lunch and dinner plans to this all-encompassing resort – after all, why go to just one restaurant, when you can dine at them all?! 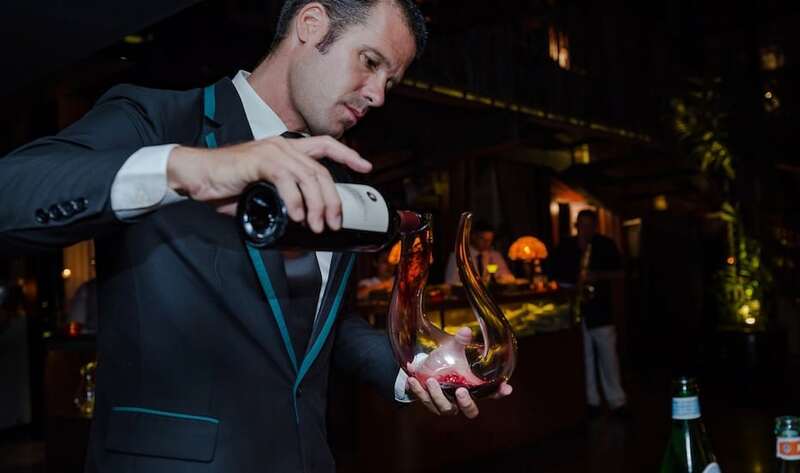 Any foodie in Bali knows that the struggle is oh-so real to find good, well-priced wine on the island, especially when it comes to dining in a high-end restaurant. But at The Plantation Grill, they understand the importance of pairing a perfectly cooked, dry-aged Ribeye with a fine glass of wine, so this glamorous 1920s-inspired signature restaurant serves exactly that. With your very own Sommelier on hand to help you match the right Pinot to your plate of exclusively sourced meat or line-caught seafood, The Plantation Grill is unrivalled when you consider the oceanfront location, fine food, and the variety of intermediate to high-end vinos to toast to the occasion (with the sweet sounds of live Jazz most nights too!). 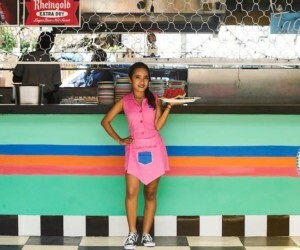 So pop on your best frock and make your next date night a glamorous one at this glitzy Seminyak icon. Our fave pairing? 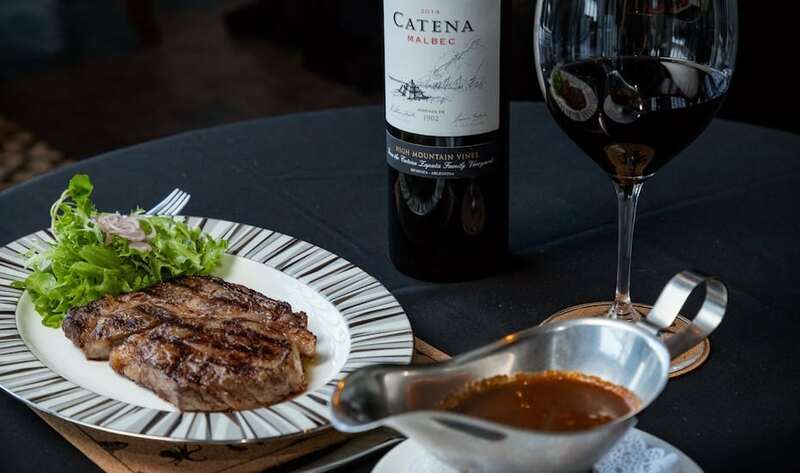 Try the dry-aged Black Angus rib eye with green peppercorn sauce, alongside a large glass of Bodegas Catena Zapata Malbec. Perfection! 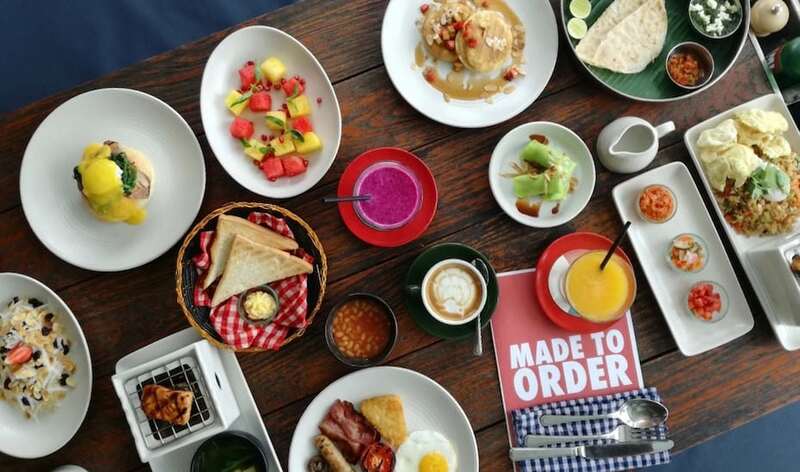 Instead, at Seminyak Italian Food, you and the family can feast to your tummy’s content on Eggs Benedict, French Toast, Pandan Pancakes and every other brekkie fave under the Bali sun – all prepared hot and fresh. 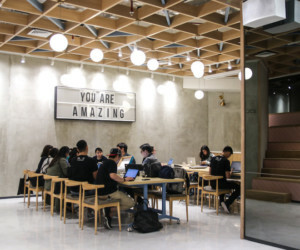 There are cereals and omelettes, international favourites and crowd-pleasing signature plates, plus juices, Italian coffee and fine TWG teas to wash it all down. And if you swing by on a Sunday, you’ll also catch Seminyak Italian Food’s Sunday Special Dim Sum experience, where traditional Dim Sum carts roll through the casual vibes of the dining room, serving up Har Gao, Siomai, Spring Rolls, and so much more! Dim Sum? More like Dim YUM! 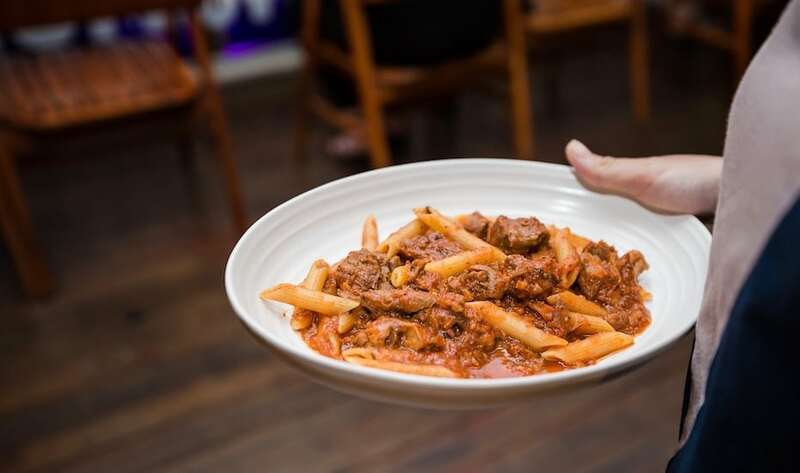 Perfect for a casual feast on a warm summer’s afternoon, Seminyak Italian Food has recently rolled out its “Get Bogged Today” promo – an affordable meal deal that brings together two of our fave things: pasta and beer! This all-day dining package is just IDR 120,000, dishing up a naughty-but-nice pairing of beer with Bolognese – a match made in carbohydrate-heaven! 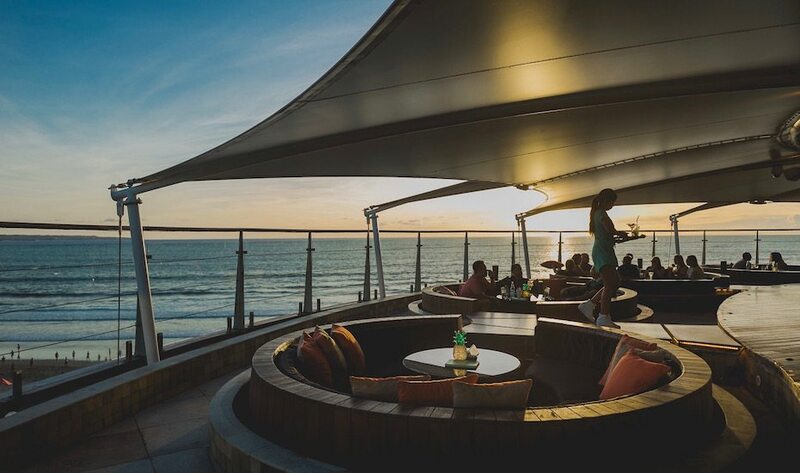 As the jewel in the Double-Six crown and one of the highest vantage points in Seminyak for a picture-perfect sunset, sipping on sundowners at the Rooftop Sunset Bar is a bucket list must-do. And to make ticking this off your list even sweeter, the Rooftop Sunset Bar offers a daily Happy Hour from 7pm-10pm, with unmissable deals on vodka cocktails and Plaga wines. Our top tip? Come early and lounge all afternoon on this luxurious elevated perch – you’ll then nab the best spot for golden hour, too! 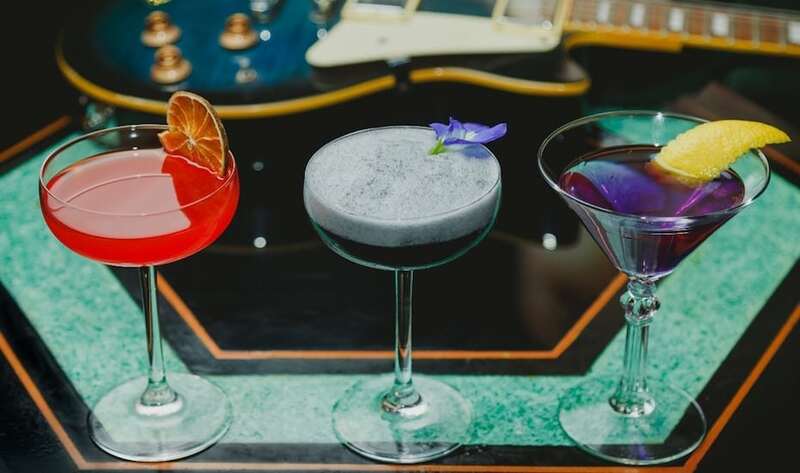 Pop on your blue suede shoes and get ready to channel your inner Hendrix, because Sling Bar at The Plantation Grill has a rocking cocktail collection that honours the biggest Rock ‘n’ Roll legends of all time. Elvis, The Stones and Deep Purple all make an appearance here, with punchy and potent libations that personify the rockstars themselves, plus headphones to listen to your favourite cult classics! It’s a totally unique concept found only at Sling Bar, and the perfect way to top off a day of Double Six indulgences. Cheers to that! Double-Six Luxury Hotel, No. 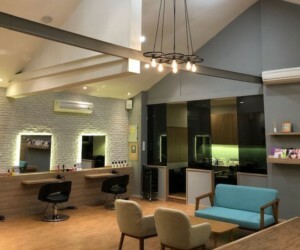 66, Double Six Beach, Seminyak, p. +62 361 734 300, e. info@double-six.com.